The chillingly intense trailer of director Aditya Dhar's military drama, Uri—The Surgical Strike, does exactly that. Narrating the true account of Indian Army's brave hearts who laid down their lives for the nation on September 29, 2016, the tagline puts it simply - This is a new India. This India will invade their homes and hit them where it hurts. 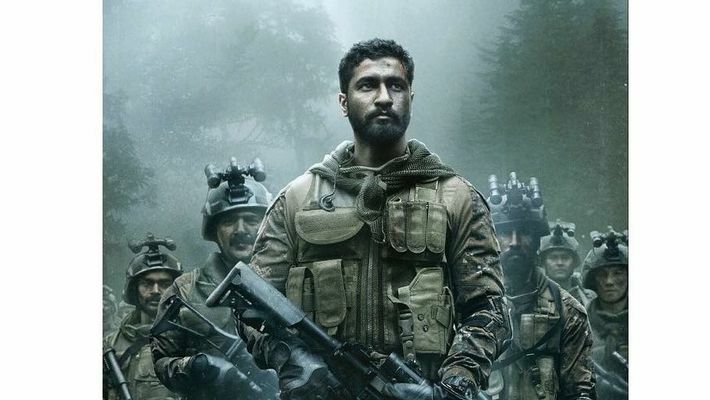 Starring Vicky Kaushal and Yami Gautam, the movie follows the true story which began when four heavily armed militants carried out a deadly attack in the town of Uri, Jammu and Kashmir that killed 19 army men. Eleven days later, on September 29, 2016, the Indian army reportedly attacked suspected militants in Pakistan occupied Kashmir (PoK), who were preparing to "carry out infiltration and conduct terrorist strikes inside Jammu and Kashmir and in various metros in other states". Reportedly 35-70 terrorists were eliminated in this operation. Actor Vicky Kaushal also took to Twitter to dedicate the movie to the martyrs. The movie is set to release on January 11, 2019.